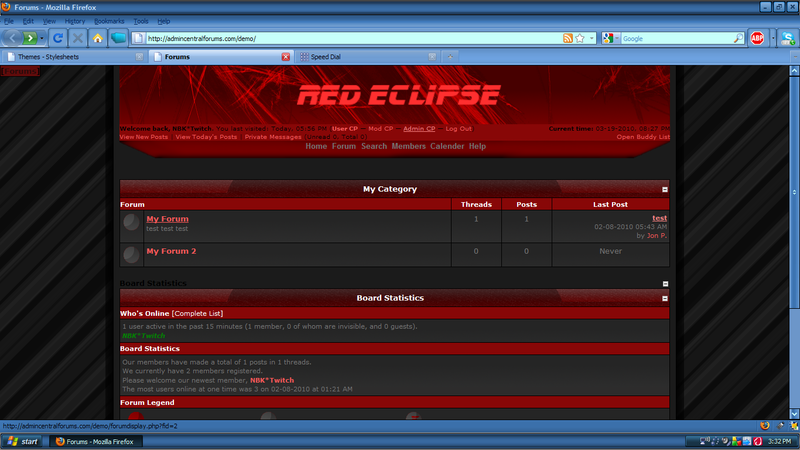 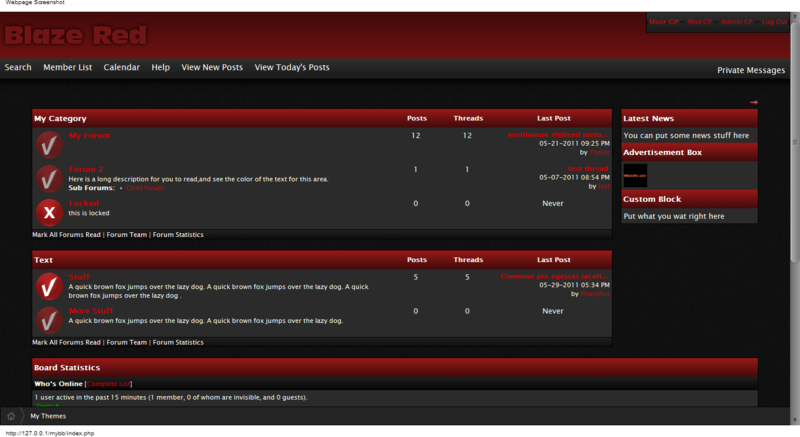 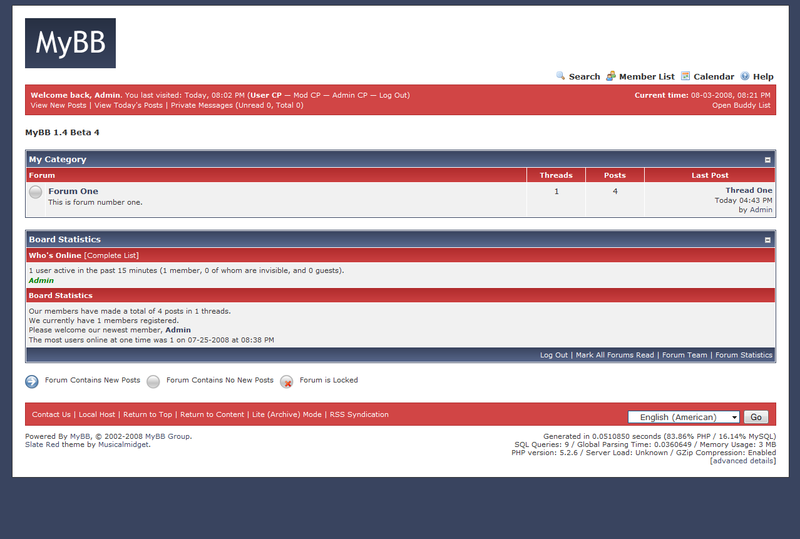 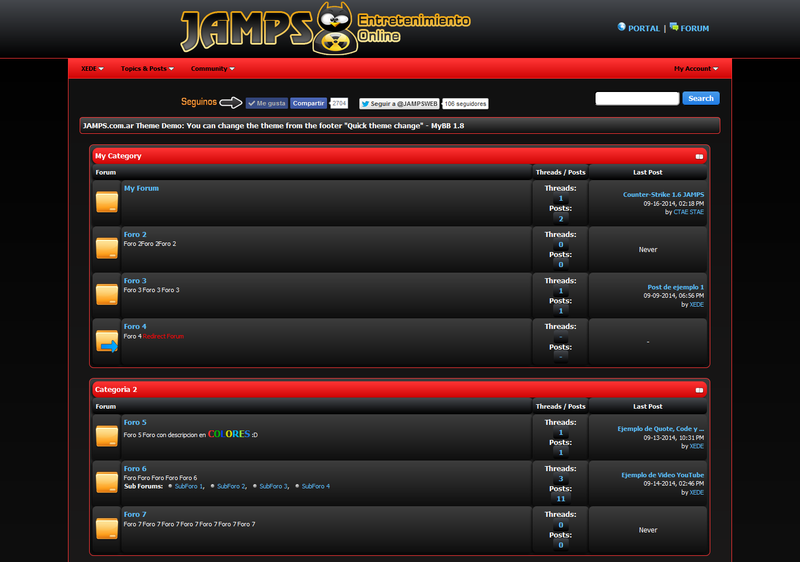 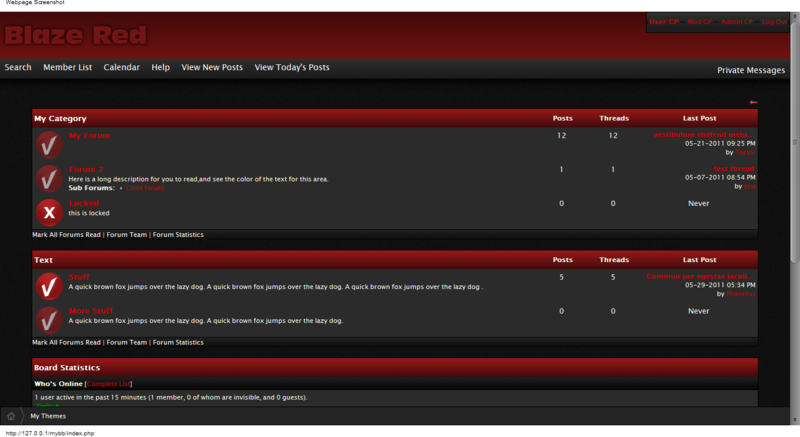 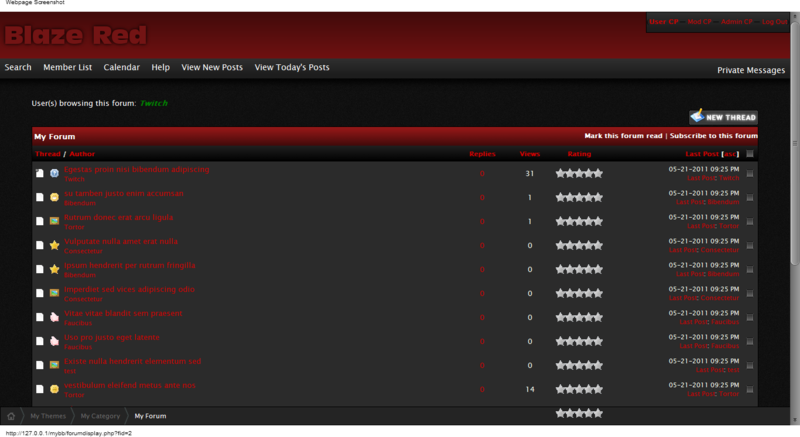 A highly customized red,grey, and black theme. 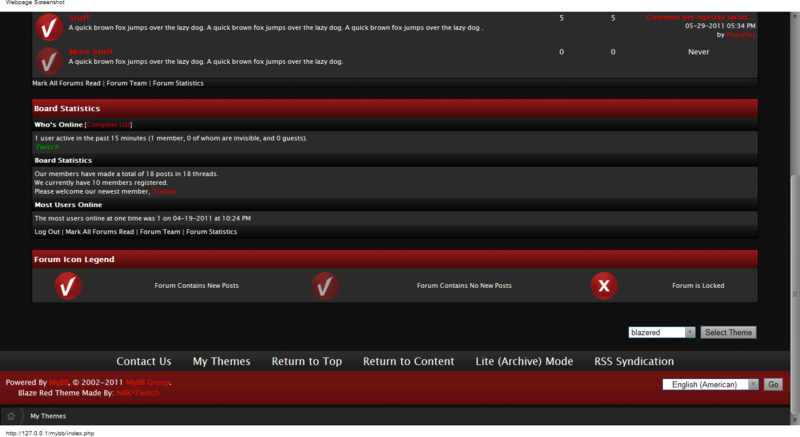 A mellow red theme mixed with some black. 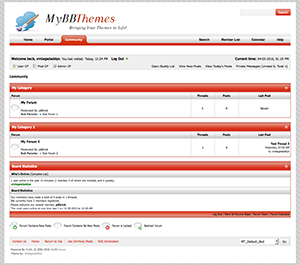 A red variant of the Slate theme series.